SIGN THE PRODUCER CONSENT FORM TODAY! We need your support now more than ever! Donate to our education or advocacy efforts today! Make your voice heard on the issues that matter to you! Join with us to protect your way of life and your livelihood! Be part of the conversation! Attend MSGA events to help set policy that guides the Association through the year. Keep your account up to date! Login to update your account information and to renew membership dues. 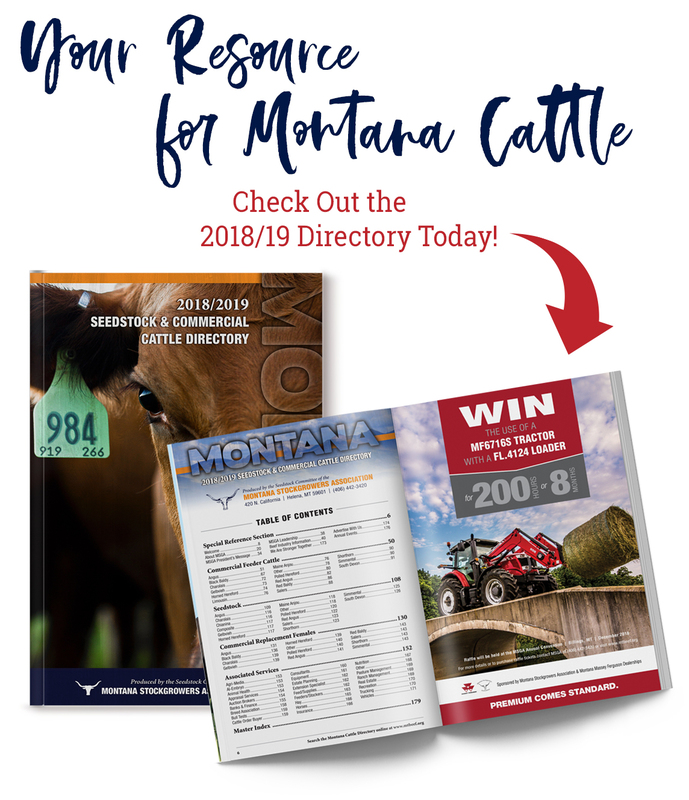 Look to MSGA to keep you up to date on critical news and information vital to the cattle industry. Find more on our news page.